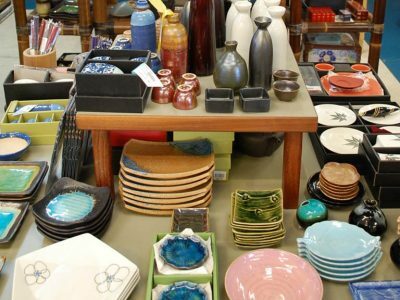 We have beautiful and unique home decor such as dishware, tableware, bamboo roller blinds, colorful cotton quilts, Kotobuki sushi & sake sets, unique sculptures, decorative mirrors, wall art and more! Kotobuki features a wide selection of Japanese home products including beautifully crafted sushi and sake sets, bowls, plates, and tea sets. The designs offered by Kotobuki celebrate the essence and spirit of Japanese culture while sharing treasures that can be used and enjoyed each and every day. Kotobuki products originate from many different regions throughout Japan, representing an array of people and their traditions. These include Iwachu cast iron products known for their superior quality, beauty and lasting durability. 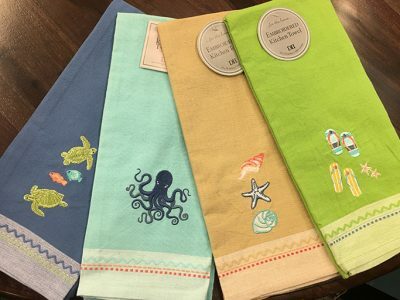 We have colorful dishware, cups, crocks (for fermenting), placemats, cloth napkins, tablecloths, aprons and more! 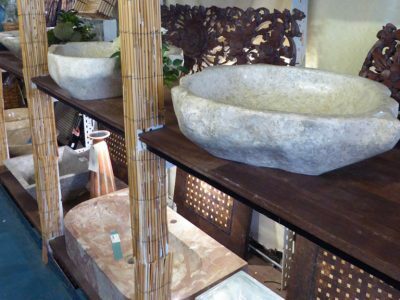 Beautiful stone and marble sinks direct from Indonesia. Turn your bathroom into a conversation piece. 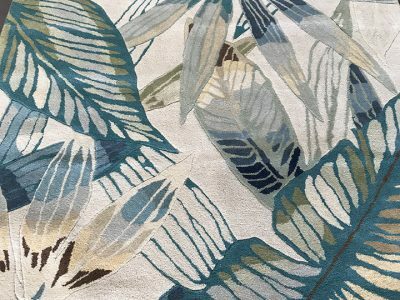 Select from a variety of fashionable rugs including 100% wool or durable Polypropelene. Our indoor/outdoor rugs are very easy to clean – just wash off with a hose. Don’t see the style, color or size you want? Place a custom orders that will arrive within two weeks. 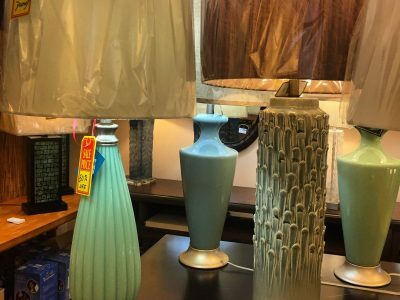 We have a great variety of lamps, from standing, tabletop to pendant lights. 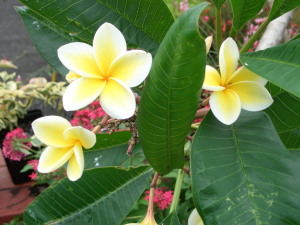 Select from a variety of colors and styles to match your tropical decor. 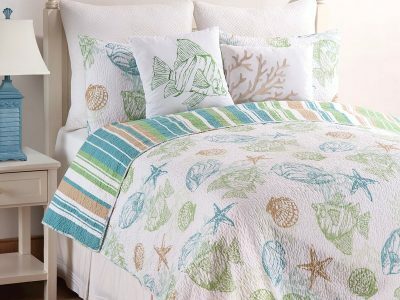 Decorate your home with our colorful and tropical bedspreads and quilts. These double sided quilts are the perfect weight for Hawaii weather. We offer a variety of blinds and window treatments. Newly in! We have sliding panel blinds from Chicology. These are great for French doors, patio door, balcony door, Closet door, room divider, or large windows. 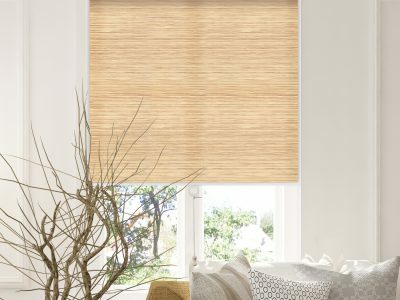 We also have cordless roller shades that are easy to use and provide privacy and light filtering.